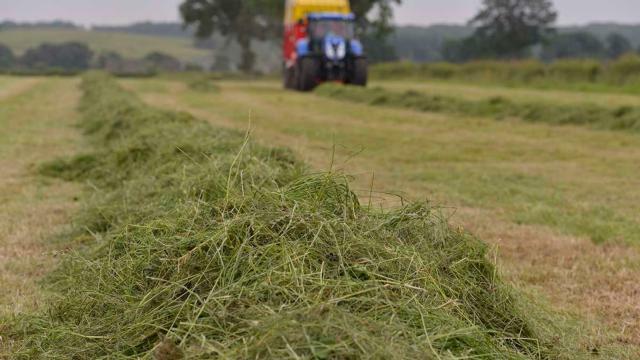 A farmer facing a series of motoring offences missed a court appearance as he needed to get his silage cut before it started to rain. Jack Aaron Patrick, 21, from Northern Ireland, is charged with two counts of dangerous driving and a further two counts of failing to stop for the police on March 18, 2017. He is further charged with failing to stop at the scene of a damage-only accident, failing to remain at the scene and failing to report the accident to the police. He was due to appear before Fermanagh Magistrates Court on Monday. However, his defence counsel, Ciaran Roddy, said his client had a “novel” excuse for not being there. The barrister told Fermanagh Magistrates Court that Patrick was a farmer who had to attend to his silage that morning. The barrister told the court that Patrick had been informed there was going to be rain later on in the day. After hearing a brief update on the progress being made in the case, district judge, Nigel Broderick, adjourned the matter until Monday, July 3.